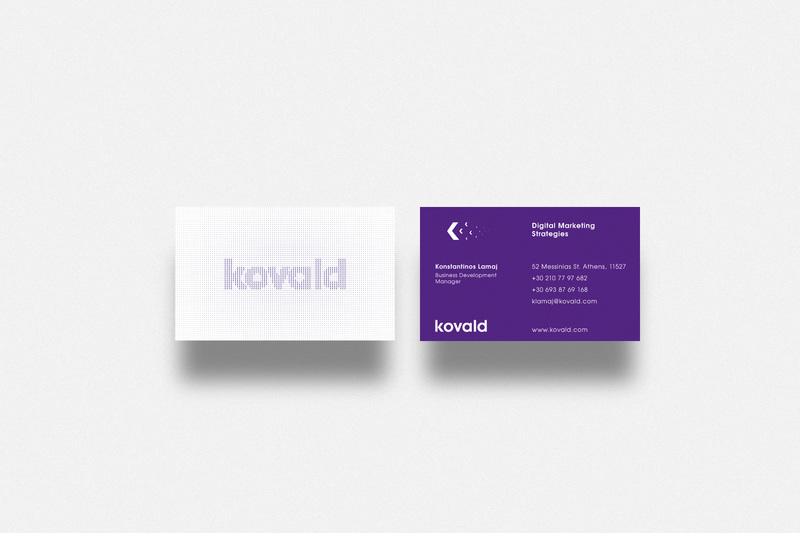 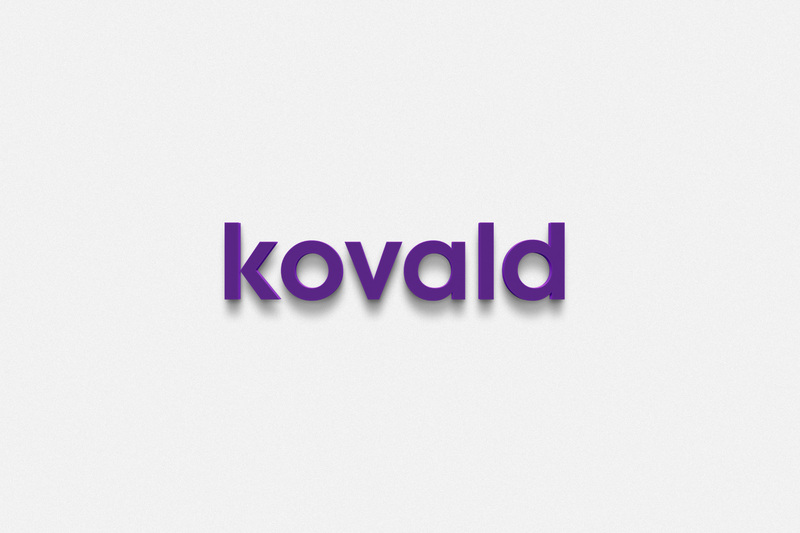 Kovald is a new firm was that was born to change the way of doing e Business in marketing and consulting. 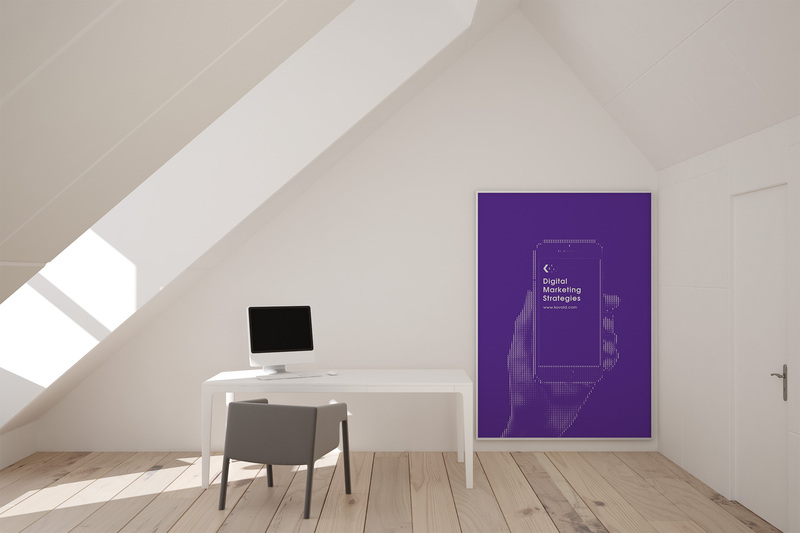 They embrace a pioneer way of thinking: their passion and expertise transform into innovation, that drives e Business, e Marketing, e Consulting and e Advertising services into a new era of profitable success for their clients. 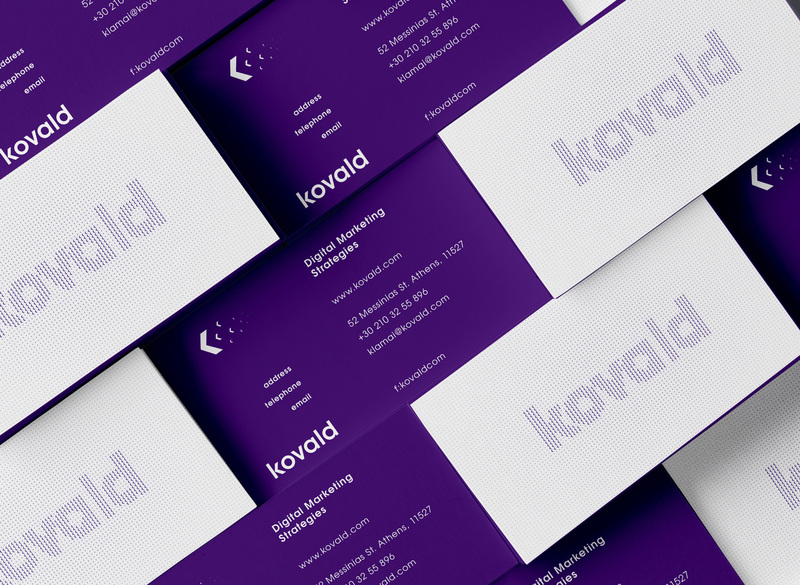 Kovald approached me to imagine their visual identity, incorporating their uniquity, differentiality, crispness and progressive character into a visual language. 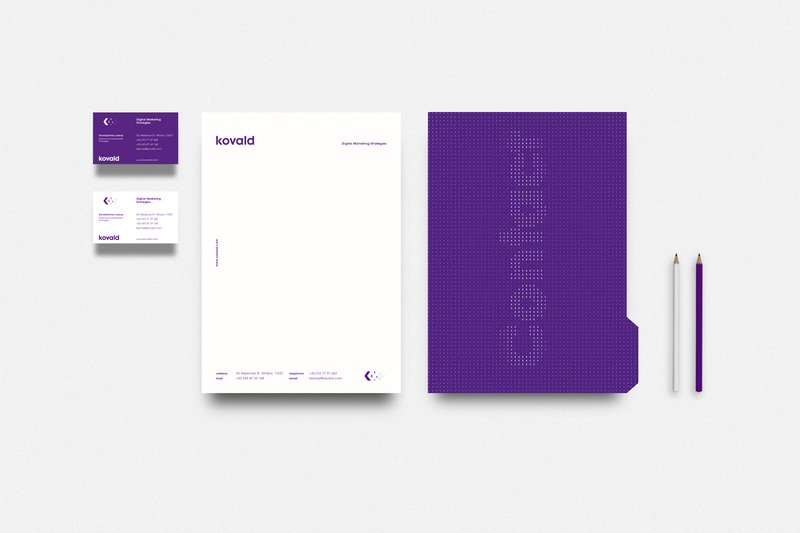 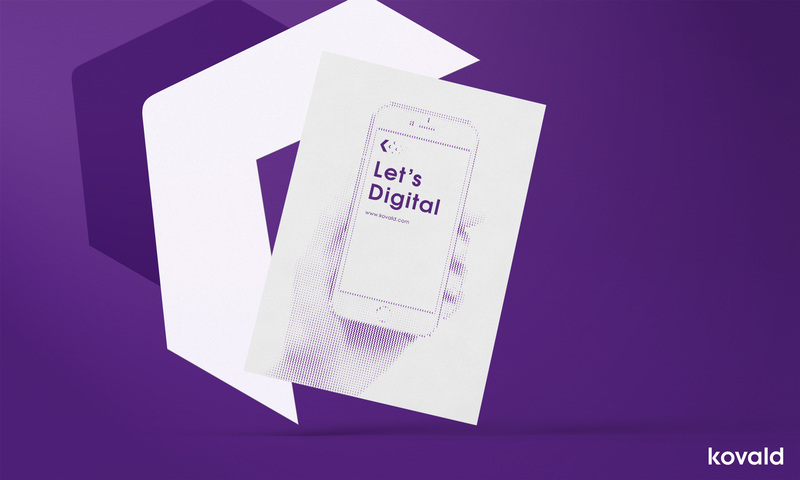 The visual language we developed is based on the driving force of the brand, people. 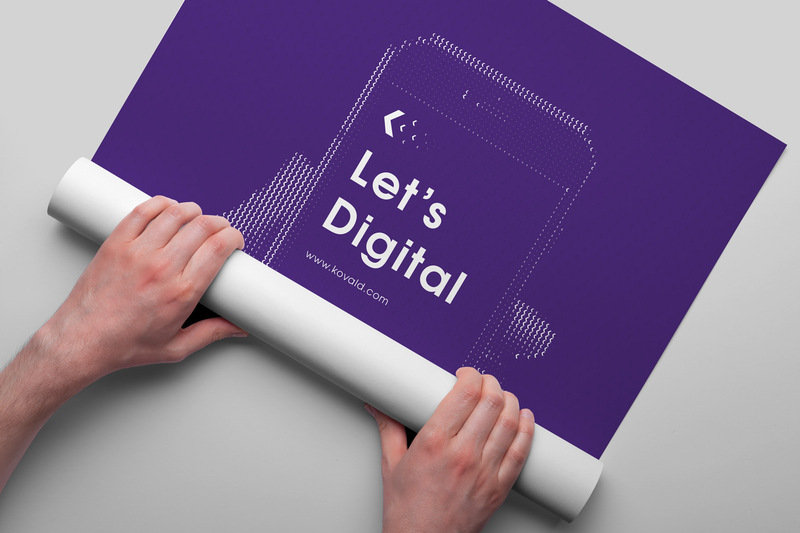 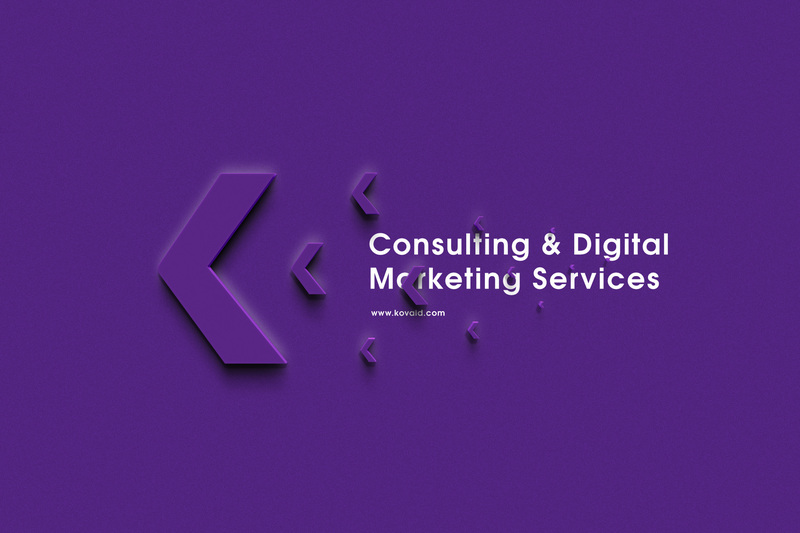 With an arrow in its core, inspired by the structure of the letter “k” the visuals depict the millions of people that engage and interact with marketing services in todays flooded digital world. 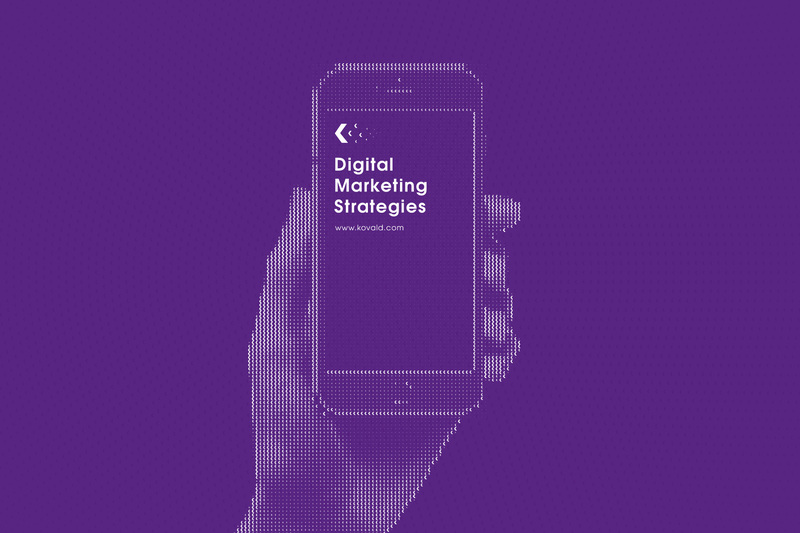 Defining the importance of a strategic development with solid foundations, sharp ideas and accuracy in order to stand out - and the integral role of a progressive agency in this matter. 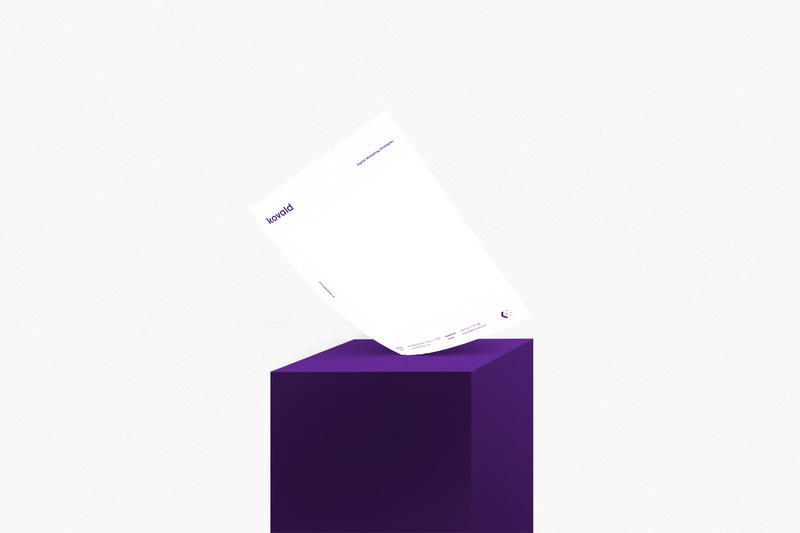 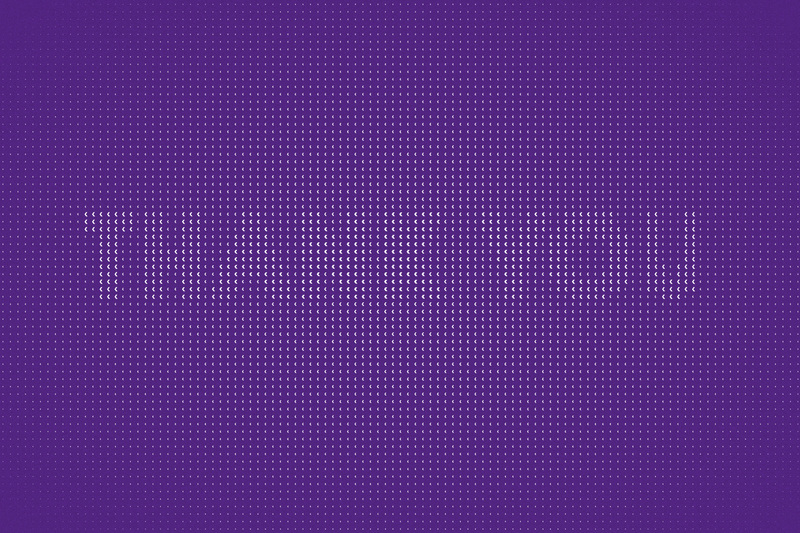 Lowercase sans typography and a unique tind of purple used to complete their general humane, lively and friendly character.